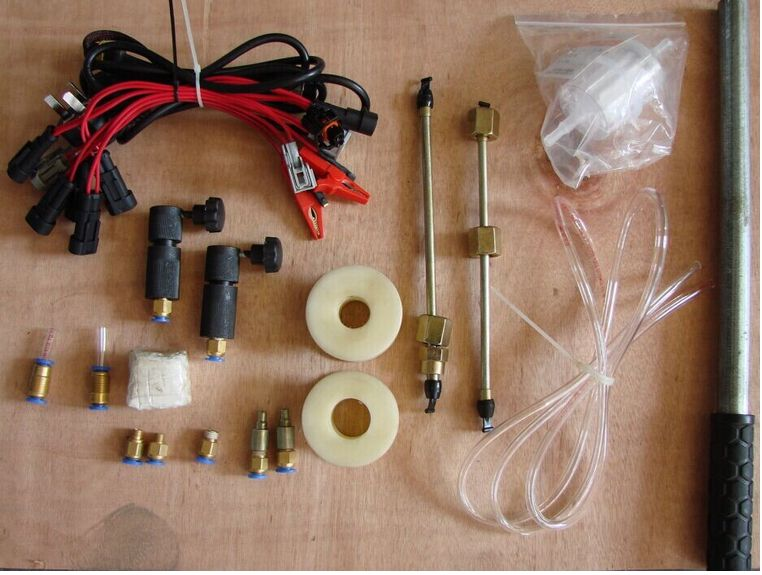 1. specifically to detect the high-pressure common rail fuel injector assembly performance, built-in gas drive high pressure generating device. 2. Built-in gas drive high voltage generator, provides stable adjustable 0 ~ 2000 bar high pressure. 3. Detection Bosch/denso/Delphi/Siemens etc high pressure common rail injector. 4. Detection common mechanical fuel injector big flow double spring fuel injector. 5. 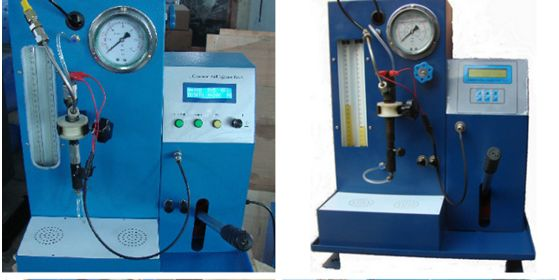 Detection common rail injector open pressure and atomization quality. 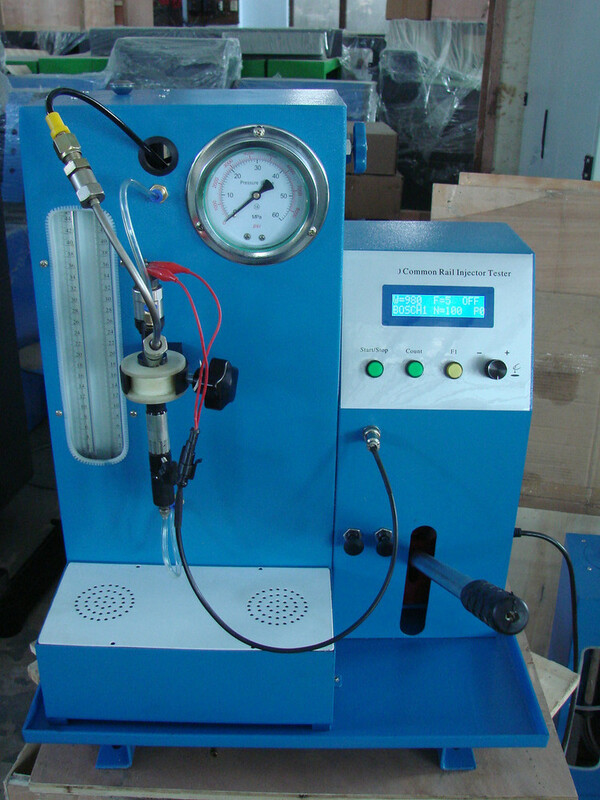 6 .Detectable unit of time to single injector of jet flow and oil return flow. 7. Detection of the injector sealing performance. 8. Can set drive signal peak voltage pulse width frequency and injection time. 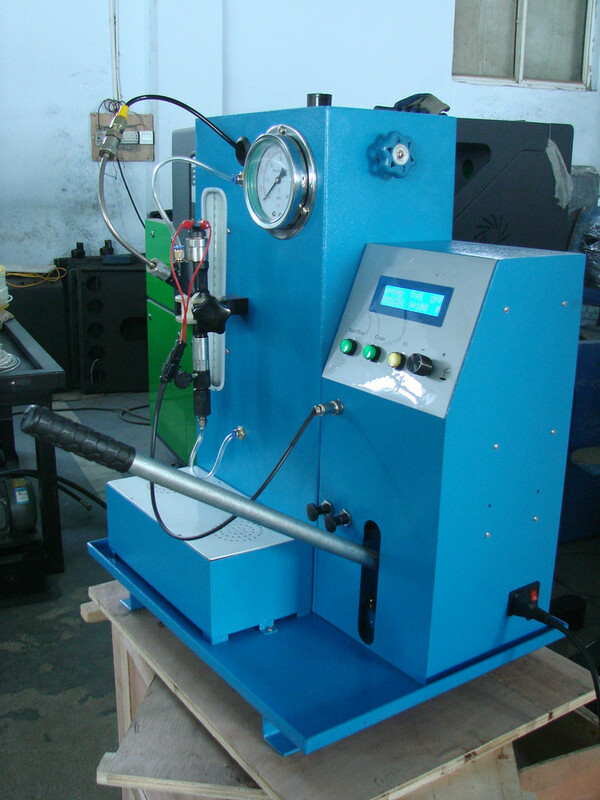 9.Of the injector can realize single jet and continuous injection.